This tandem paragliding experience, in Cape Town, is a chance to enjoy the unique sensation of free flight. Launch from Lion's Head or Signal Hill, and glide serenely with stunning views of city, mountain, and coastline. At the prearranged location, you'll be met by your instructor and briefed on what to expect during the flight. You'll then make your way to the launch point, where you'll be fastened to the pilot's harness, ready for take off. If there's a good wind, you'll only take a few steps, before the canopy inflates - and you have lift off! Taking advantage of naturally rising air currents, your pilot will guide you in lazy circles - giving you plenty of opportunity to admire the scenery and take photos. Free of noisy engines or propellers, they'll happily answer any questions you have concerning flying conditions or techniques. Otherwise, you can just sit back and enjoy the ride in peace, before finally returning to solid ground. 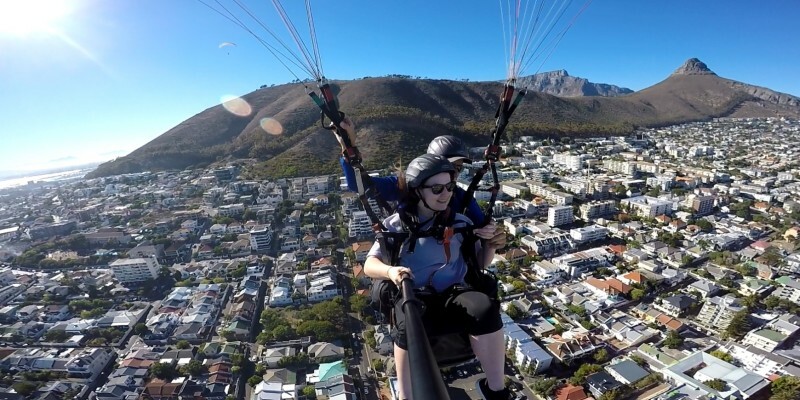 The Tandem Paragliding Experience, in Cape Town, offers an unforgettable bird's-eye perspective, and an Experience Days voucher makes a thrilling gift for adventure seekers as young as ten. Tandem flights are available to be booked on regular dates throughout the year, subject to weather conditions. No previous paragliding experience is necessary. The paraglide itself can last anywhere between 5 - 30 minutes, but please arrive approximately 15 minutes before your scheduled flight time. 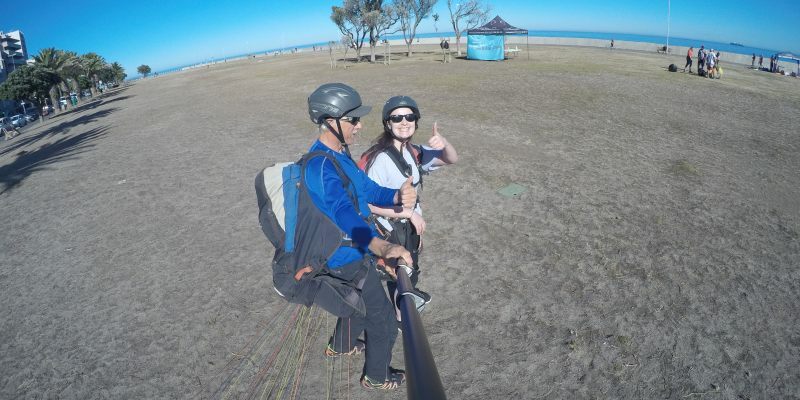 Participants: The Tandem Paragliding Experience in Cape Town is for 1 participant. Pilots take one passenger at a time. Couples or small groups may be possible depending on availability of additional pilots. Please wear closed shoes and dress according to the weather (bearing in mind it's colder in the air). You are advised to bring sun block, water, hat and sunglasses. Paragliding is a weather dependent activity, so if the pilot deems it unsafe to fly the experience will be rescheduled. The flight is also more weather dependent for heavier passengers, so please bear in mind the experience may be cancelled for some and not others. I can't believe how much fun this was! I was pretty nervous about jumping off of Signal Hill, but a friend talked me into it. Before I had a chance to change my mind, I had a harness on and was strapped to a paragliding professional. After a quick run down the hill we were airborne and soaring over Sea Point! It was pretty amazing and I can't wait to try it again! This was nowhere near the top of my list of things to do in Cape Town. Until I landed, then I wanted to go back up and do it again! The take off is a little tricky and intimidating since you have to do all the running but once airborne the views are worth all the nerves. Friendly staff and a great 'pilot'. I was really nervous about paragliding but it couldn't have gone more smoothly. 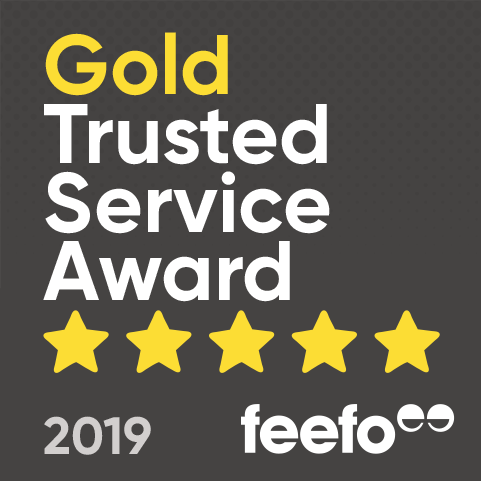 From the moment you arrive the staff are professional and make you feel comfortable, so by the time you're running off the mountain you don't feel scared at all! Josh was a fantastic pilot and pointed out loads of interesting stuff as we glided along. Can't recommend this experience enough for Capetonians! Will paragliding be cancelled due to weather? Unfortunately, paragliding is a heavily weather dependant activity. It is likely to be cancelled if the weather is not suitable on the day. This is for the participants safety, as well as the safety of the instructors. Please note that the experience will always be rescheduled to the next available date in the event of a cancellation. 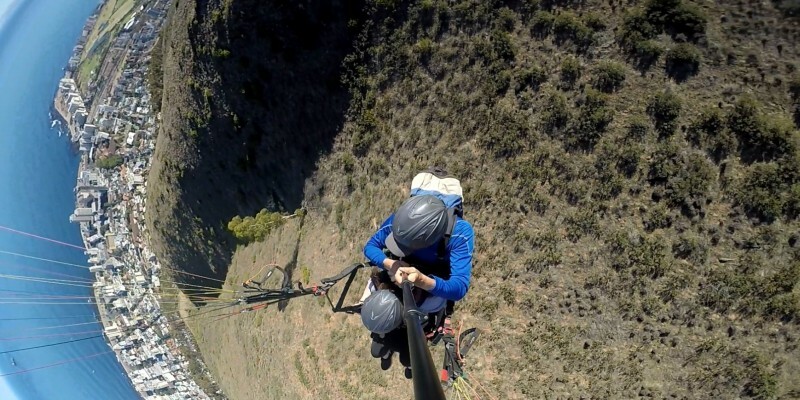 Can two people experience tandem paragliding at the same time or do we go one after the other? As long as you notify the paragliding company at the time of booking that you'd like to fly at the same time, then yes the instructors will be able to arrange this. Please note it is one passenger per instructor. Where does the paragliding land? The paragliding experiences lands at Seapoint opposite Winchester Mansions. Is transport back to the top of the mountain included? Yes you'll be driven back to the launch site, but you must make your own way there for the initial take-off.